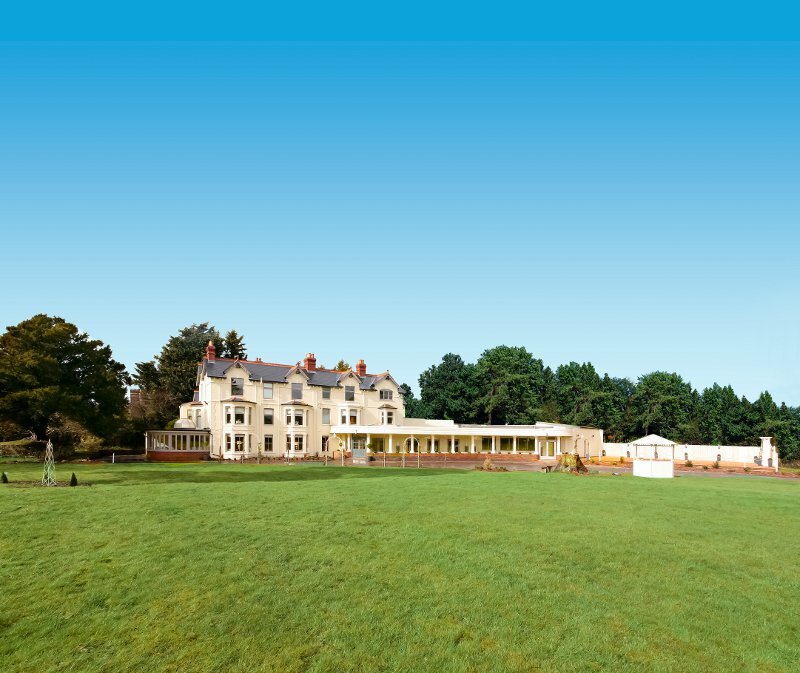 Southdowns Manor, located midway between Petersfield & Midhurst, Hampshire, is in an area of outstanding beauty set deep in the heart of the South Downs National Park. 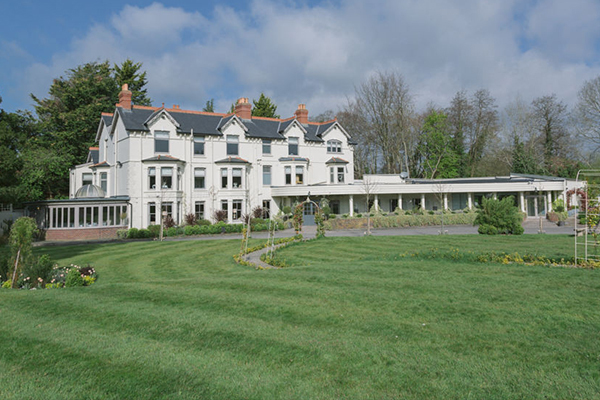 There are 3 main function spaces all with beautiful views of the park. 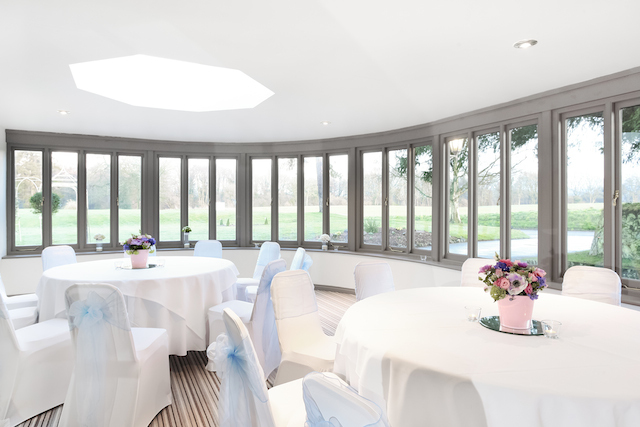 We can accommodate up to 200 guests in our Banqueting Hall, and for smaller numbers the Conservatory offers a more intimate space. 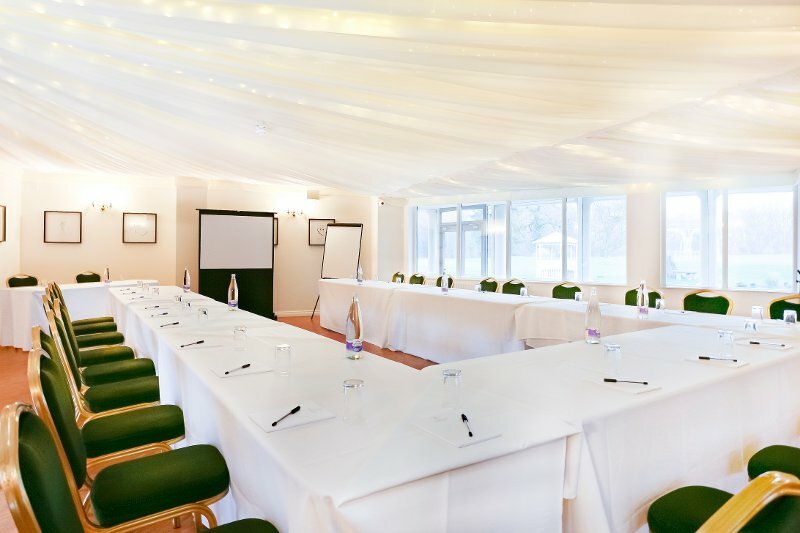 There are also 7 newly refurbished rooms on site offering 14 delegates the opportunity to relax in comfort. 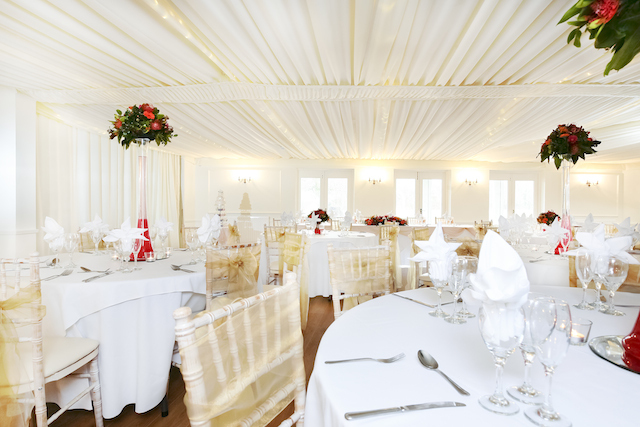 Southdowns Manor will offer the warmest of welcomes to you and your guests, whether that be on a grand scale or something more intimate. Contact Southdowns Manor directly or use our simple contact form.